Deepak Khanna is Senior Vice-President Oncology for Europe Middle East Africa and Canada (EMEAC) at MSD, which is hosting the European Cancer Forum on 4 December at the Solvay Library in Brussels in collaboration with Lung Cancer Europe (LuCE) and the European Cancer Patient Coalition (ECPC). The idea for a European Cancer Plan has growing momentum. 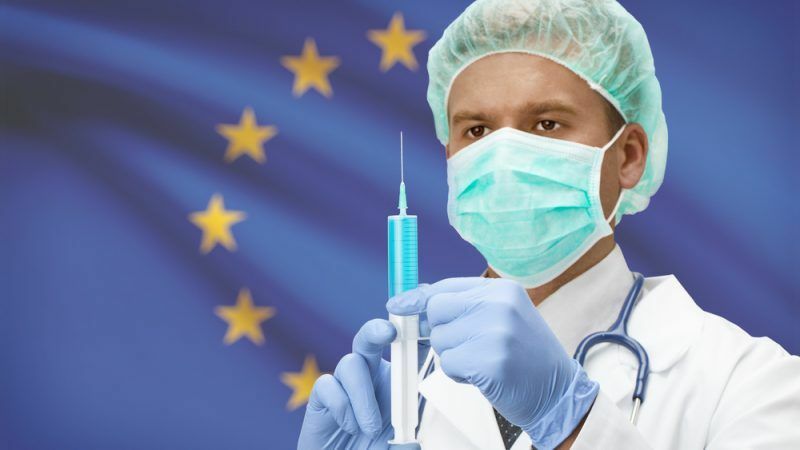 In his first speech as his party’s Spitzenkandidat, Manfred Weber promised to deliver an “EU master plan for fighting cancer” if he is elected in 2019. The EPP’s candidate is the frontrunner to become European Commission President, and support for a cancer plan at this political level could make a huge difference to the lives of millions of Europeans. Firstly, we as an industry must continue to innovate. In recent decades, together with other medical advances in areas such as surgery, screening and prevention – new, innovative medicines have contributed to real progress in the fight against cancer and the survival in many cancer types has risen. Some examples of positive changes in the 5-year survival rate (1970 compared to 2016) include breast cancer from 40% to 90%, Hodgkin’s disease from 10% to 90%, and leukaemia in children from 10% to 90%. More recently, immunotherapies have dramatically changed the outlook for many melanoma and other cancer patients. Several member states have developed frameworks to secure timely and sustainable access. Belgium created the “Pact of the Future”; Italy set up an innovation fund; and the UK has transformed the Cancer Drugs Fund (CDF) into a scheme that provides timely access while sharing risks amongst stakeholders equally.